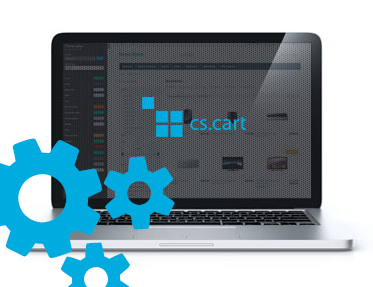 Extension to CS-Cart and Multi-Vendor allows you to set product features on categories. Extension to CS-Cart and Multi-Vendor allows you to set product features on categories. We don't need to edit each products separately and to set features to entire group of products in one category, just choose features during category edition and they will be set to all products that belong to this category. This addon can be also used to quickly assign Google export features to all products. That extension makes stocking up store faster.